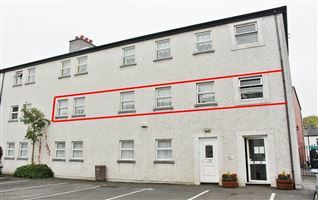 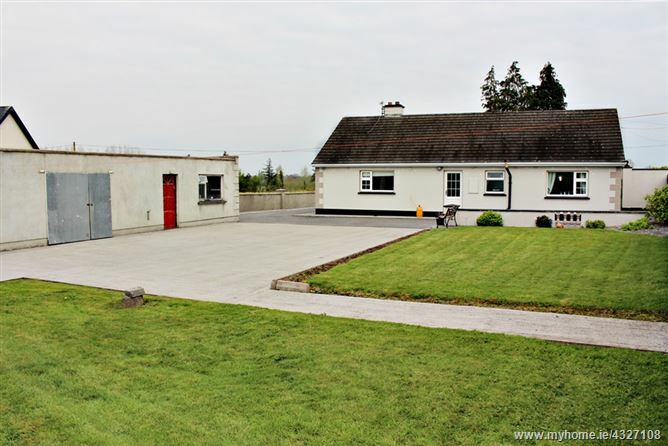 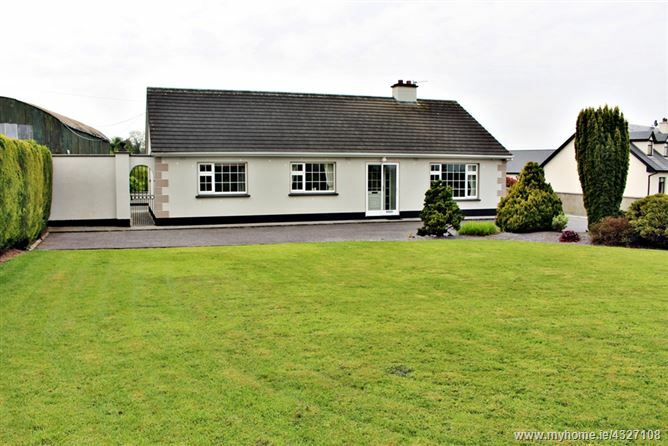 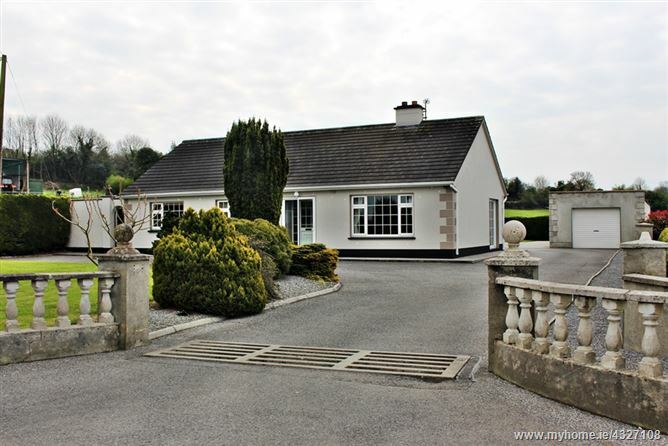 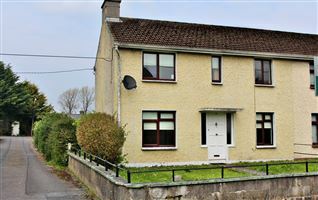 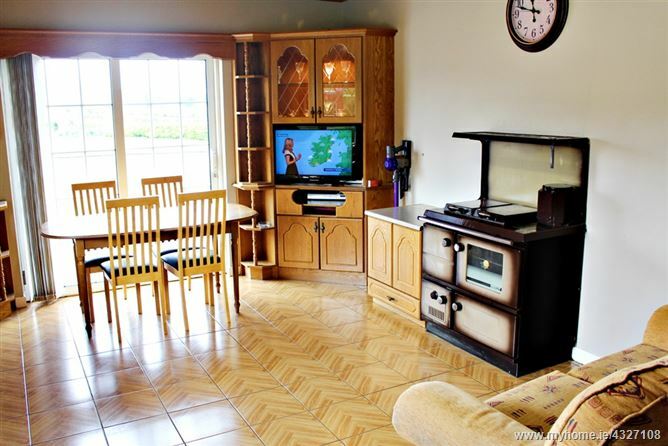 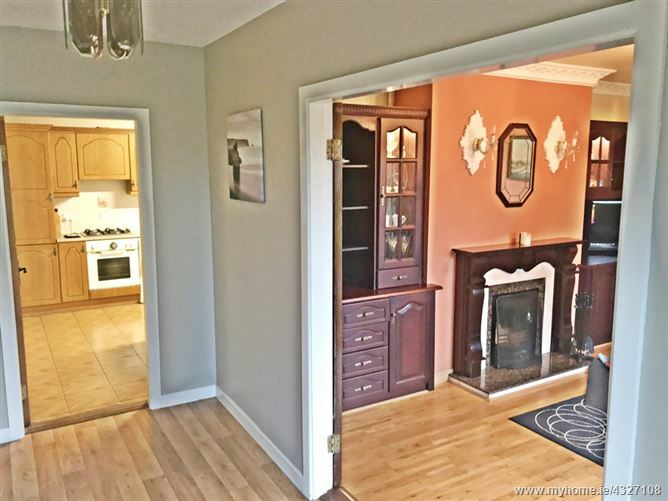 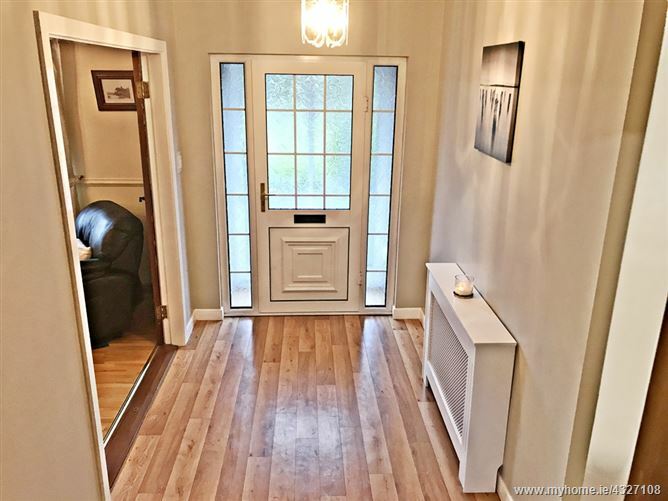 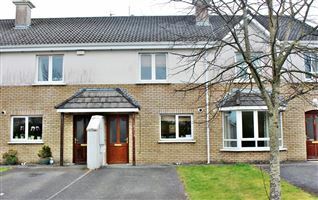 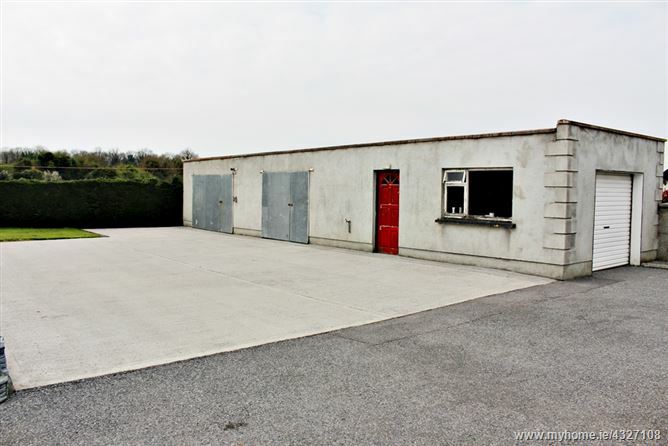 Well presented detached single storey bungalow located within peaceful and quiet location walking distance of all local amenities including railway station which has regular service to Dublin/Galway daily. 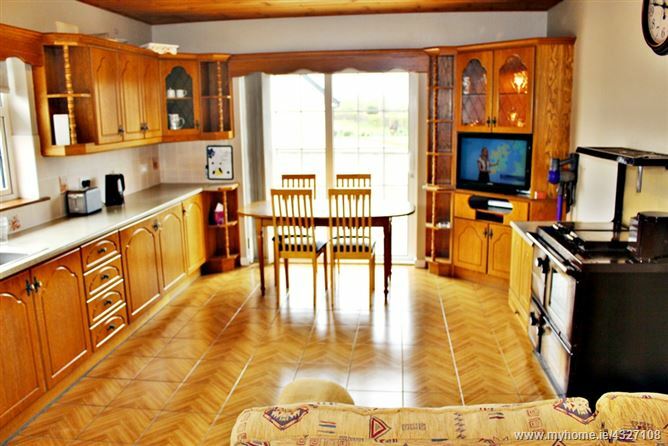 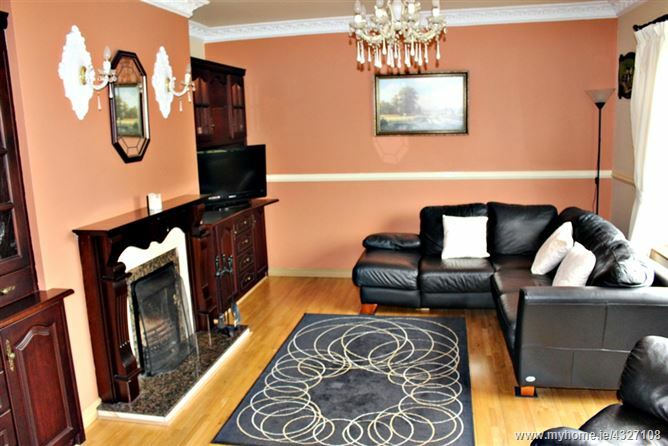 The property boasts airy and light filled interior comprising of kitchen/dining, living room with open fireplace, 3 no. 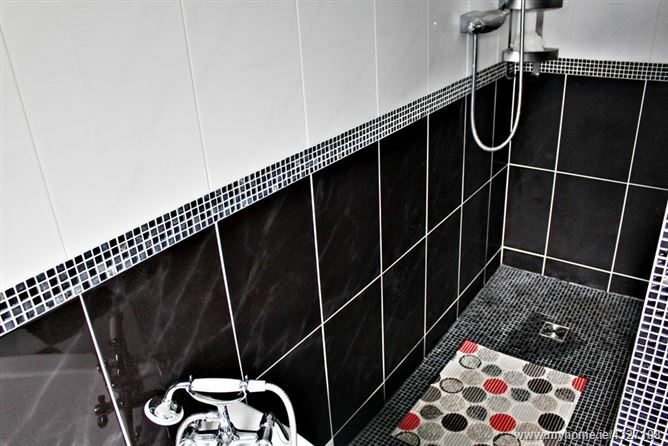 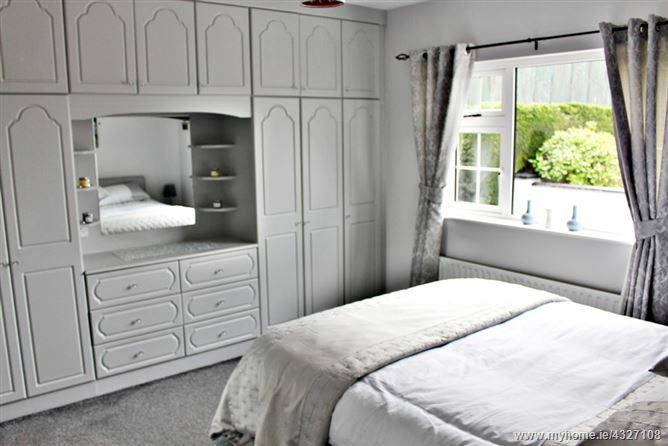 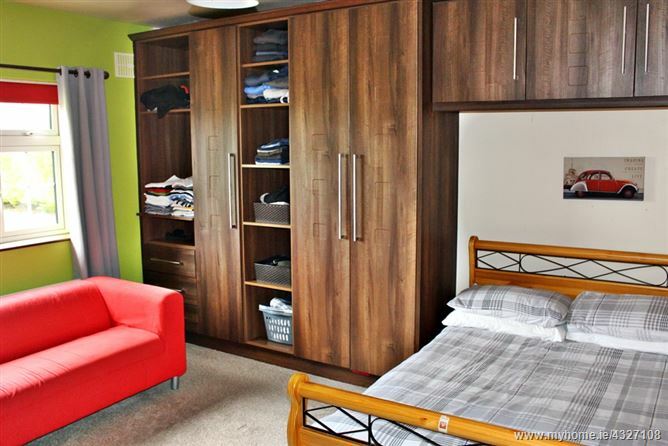 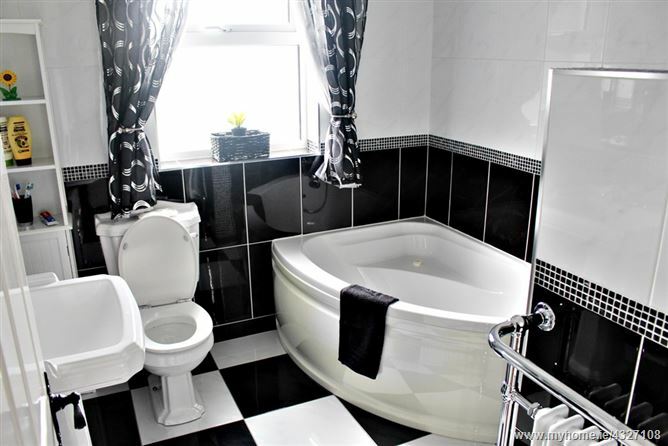 bedrooms with built in wardrobes & family bathroom with corner bath/wet room shower. 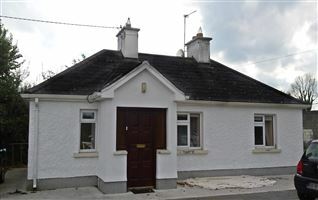 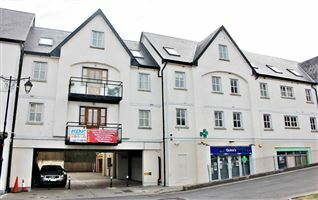 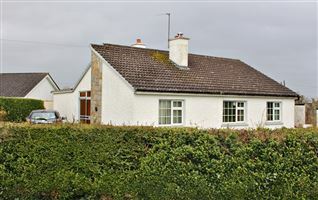 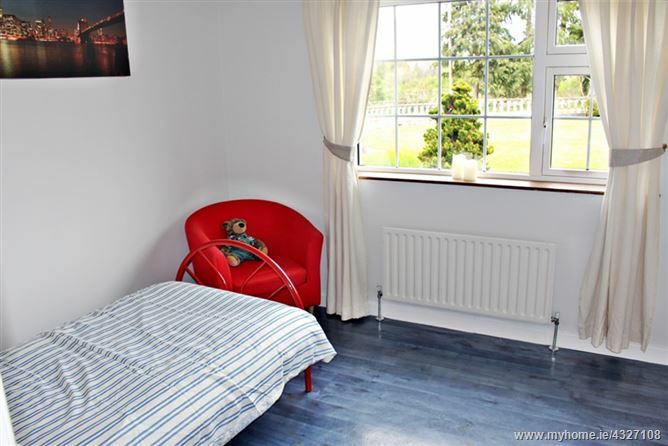 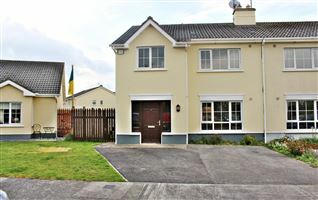 The property has an addition of an insulated attic and pumped walls offering the discerning purchaser warmth & comfort. 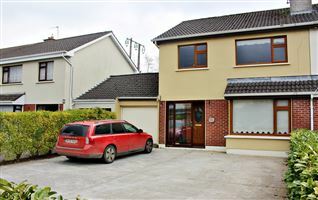 Further complimented by detached garage, landscaped gardens and tarmac drive this property has all the making for a great family home.